Design solutions for all your promotional and marketing ideas. 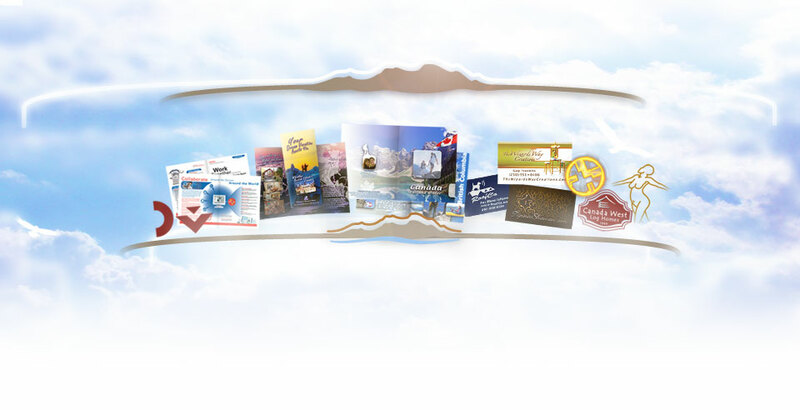 From as small as Business Cards, Fliers and Brochures to as large as a Billboard and everything in between. More info and examples to come. Every Business or Product Family really needs to start with a recognizable Logo / Identity and should be included with everything you use to market your business services or products. Your website is the best and must have solution/destination for all your online and printed promotions. With that said we offer a wide range of additional services to help you with your other online promotions that help people know about your website. From small additions/changes/updates to your existing website, implementing honest SEO techniques, setting up a blog for you and creating advertising banners, to setting up and maintaining your Facebook Business Page, Twitter Account, Google Maps/Places, YouTube Account and whatever other online initiatives you may need help with. More info and examples to come. Info and examples to come. With the advent of digital cameras anyone can take pictures (some good and some not so good) but not everyone has the time, applications/tools or knowledge to turn those pictures into useful material that helps them best showcase their products or services. We offer solutions and services to help those that choose to take their own photos but want to get the most out of their images. Let us know if you require a professional photographer for your next project or event. Although we pride ourselves in taking great pictures we don’t always have the time to offer these services but can guide you in finding a great photographer in the area. More info and examples to come.